The Cybex Eagle NX seated leg curl with start RLD lets you strengthen and work primarily your hamstrings but also other leg muscles such as your calves and thighs. 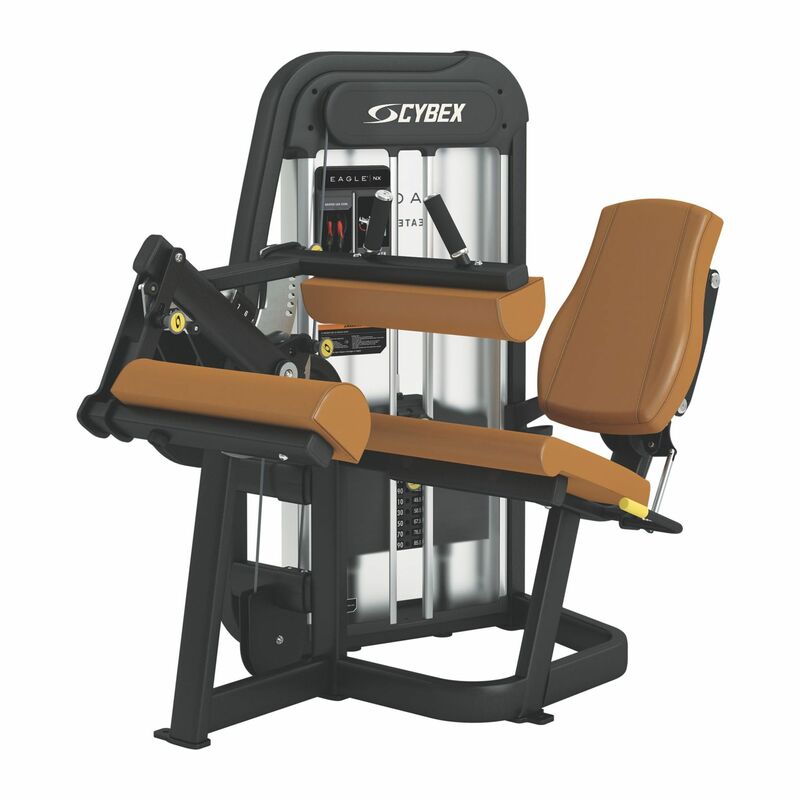 This fitness machine is of the highest quality and has a Range Limiting Device (RLD) and an angled back pad that users can adjust easily with one-hand, ensuring excellent comfort and stability and decreased tension in the hamstrings. The weight machine is easy to use and features a lower leg pad that improves comfort during each repetition, and the position indicators and instruction placards will help get users started and working out correctly. for submitting product information about Cybex Eagle NX Seated Leg Curl with Start RLD We aim to answer all questions within 2-3 days. 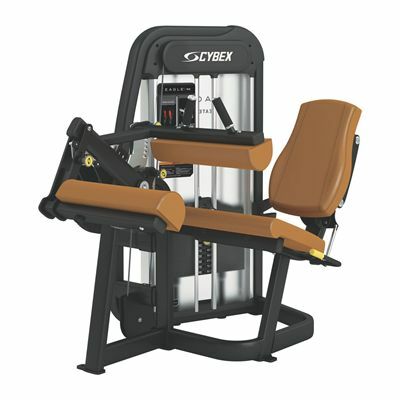 for submitting product information about Cybex Eagle NX Seated Leg Curl with Start RLD. We aim to answer all questions within 2-3 days. If you provided your name and email address, we will email you as soon as the answer is published. for submitting product review about Cybex Eagle NX Seated Leg Curl with Start RLD.